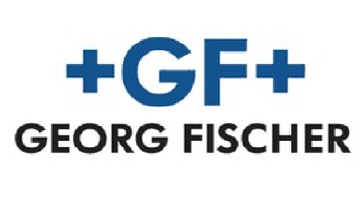 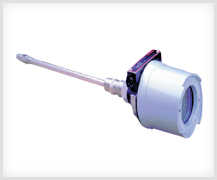 We offer a wide range of technically advanced thermostats, valves, actuators, temperature controllers and sensors. 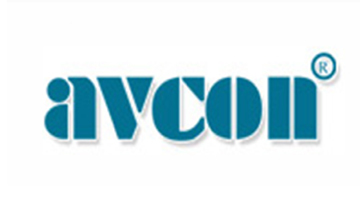 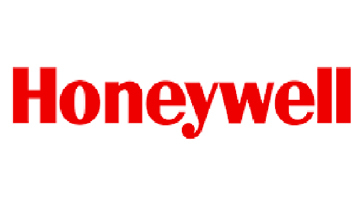 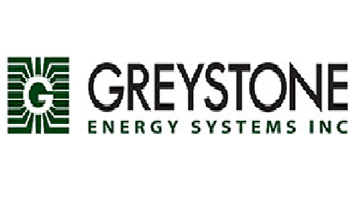 We are one of the leading suppliers of Environmental Control Systems from Honeywell. 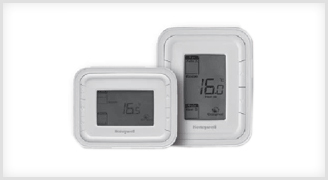 They are used for heating, ventilating and air conditioning. 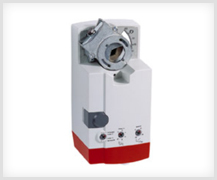 It controls hot or chilled water, steam and 50% glycol solution, with modulating and on-off controls. 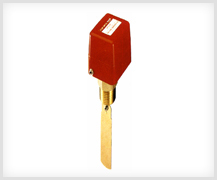 They are used for modulating control of air temperature in ducts and rooms, and Rh (Relative Humidity) control in and air handling unit with safety interlocks. 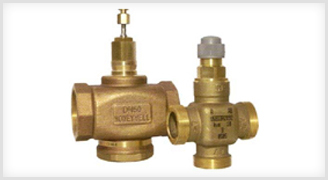 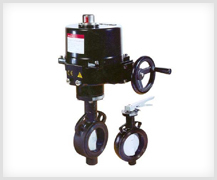 Valves are used in heating and cooling applications. 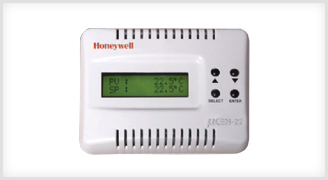 They are used in HVAC applications to monitor and control temperature, humidity and pressure. 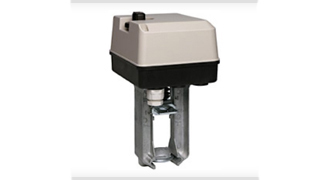 Switches are used to monitor flow rate in pipes. 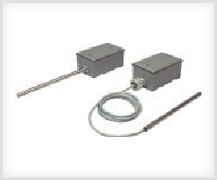 Direct coupled damper actuators are used in damper, ventilation flaps, louvers and VAV units, are also used for fire and smoke control applications.